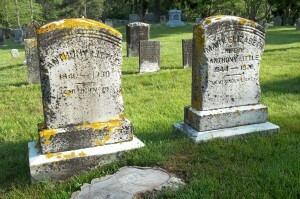 Born: 1841 in Sandwich Ma. 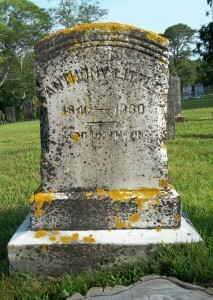 Died: December 10, 1930 in Bourne Ma. at 89 yrs, 11 mos. 1. Hattie May Little Irwin; (September 8, 1873 – February 2, 1969); Married Francis Kern Irwin (1872 – 1938) (Benjamin Irwin & Ann Kern (Eaton)) in Bourne Ma. 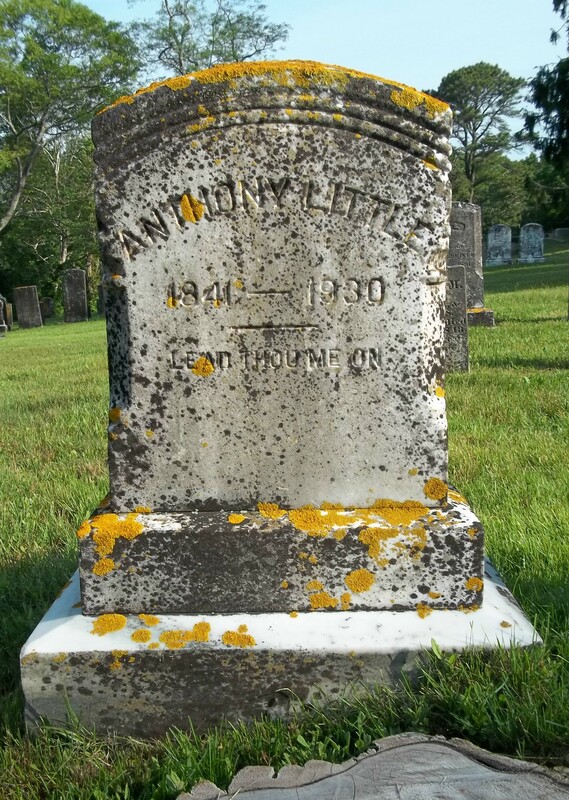 on December 8, 1896; They had 2 children; Hattie was a member of Bourne High School Class of 1891; Hattie, Francis & their 2 children are buried in Cataumet Cemetery.